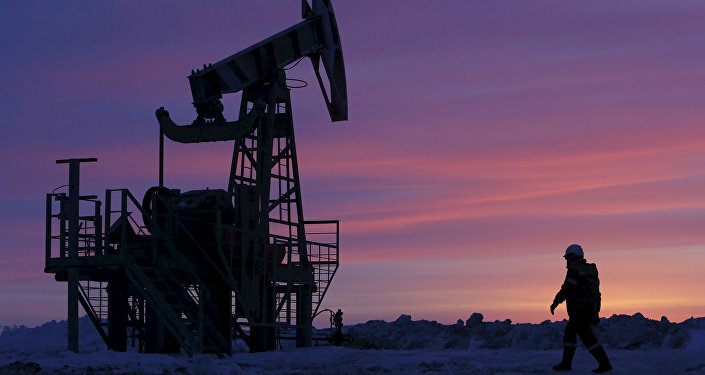 Russia played a crucial part in securing the OPEC agreement on capping the oil output finalized on Wednesday, Deputy of Iran Eurasian Research Institute (Iras) Mandana Tisheyar told Sputnik Thursday. MOSCOW (Sputnik) — Tisheyar also said that Iran was happy to return to the oil market and to be able to increase oil, which the country considered its right. "It is also gratifying that it was not just OPEC members that managed to reach consensus at the meeting in Vienna… but other non-OPEC exporter countries, such as Russia, who attended all of cartel's meetings, made concessions and played an important part in this landmark decision," Tisheyar said. "The Islamic Republic [of Iran] had been deprived of this right to export its oil for many years," the expert said, referring to the sanctions imposed on Iran over its nuclear program. 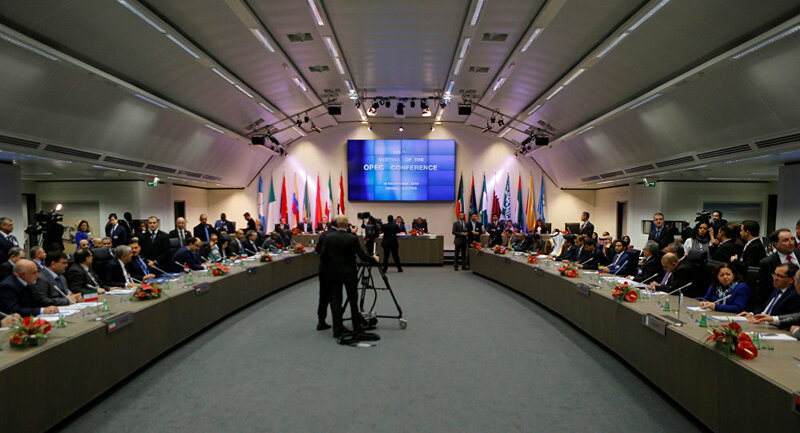 Tisheyar added that since the Joint Comprehensive Plan of Action (JCPOA) in 2015 Iran had been able to ramp up the level of oil production, which led to the renewal of foreign interest in Iranian oil, helped reinvigorate the market and contributed to the finalization of the OPEC deal. On Wednesday, OPEC agreed to impose an oil production ceiling totaling 32.5 million barrels per day. Non-OPEC countries that expressed a desire to participate in the agreement, including Russia, are expected to curtail oil production by a total of 600,000 barrels daily. Iran was granted concessions under the latest OPEC deal, which allowed it to boost oil production levels, crippled by the international sanctions, by 90,000 barrels per day. On July 14, 2015, Iran and the P5+1 group of world powers — the United States, the United Kingdom, France, China and Russia plus Germany — signed the JCPOA, ensuring the peaceful nature of Tehran's nuclear program in return for the gradual lifting of sanctions. The agreement came into force on January 16, after the IAEA submitted a report confirming the readiness of Iran's authorities to implement a program to reduce the country’s nuclear potential.